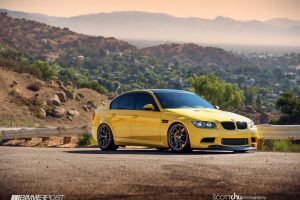 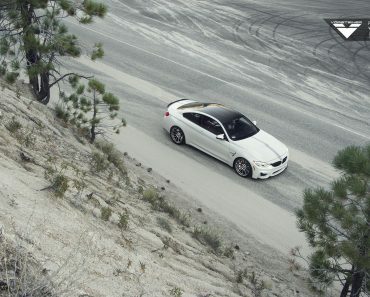 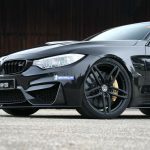 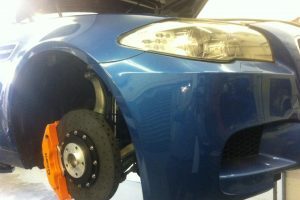 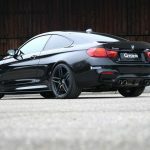 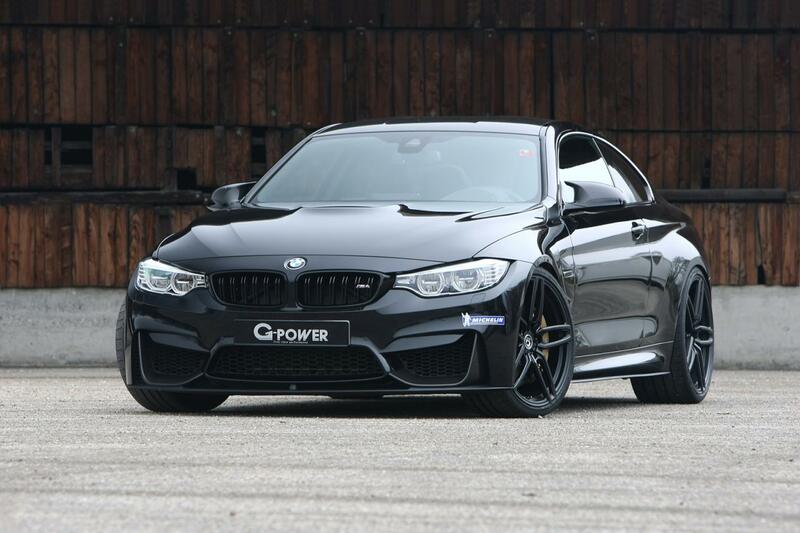 G-Power is a well-known name in the heads of BMW car enthusiasts, especially when it comes to tuning. 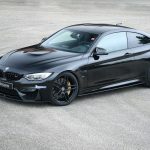 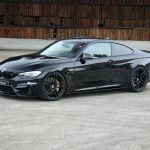 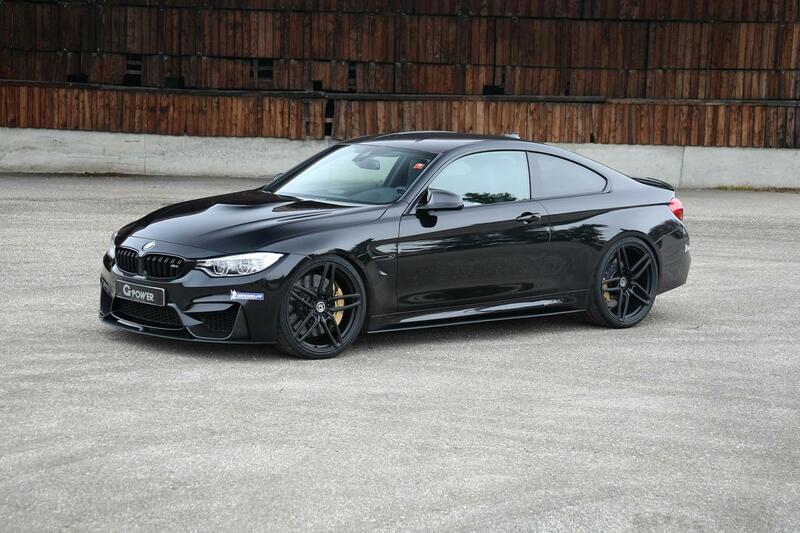 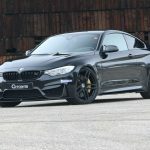 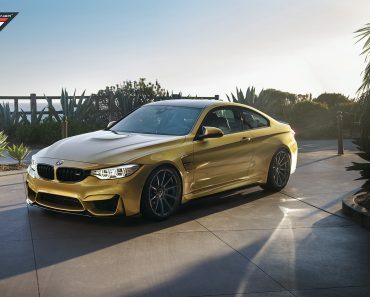 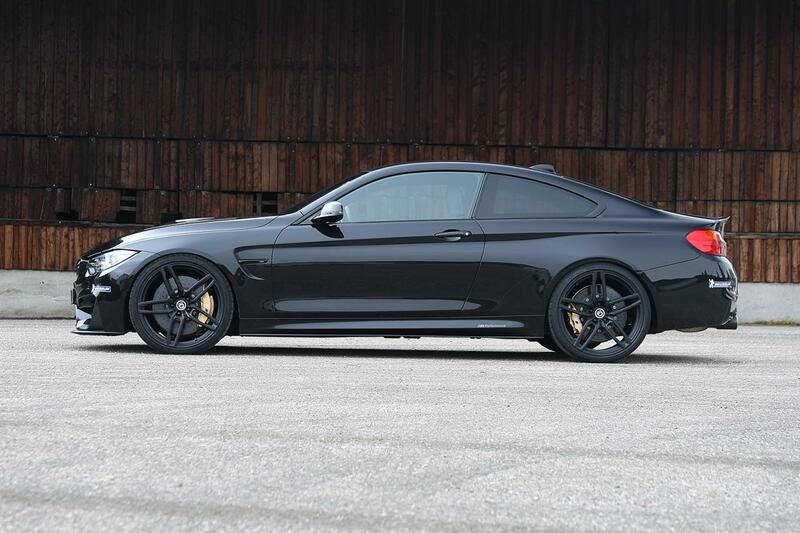 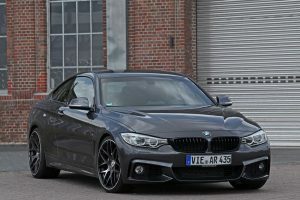 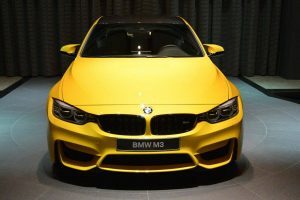 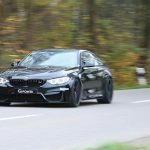 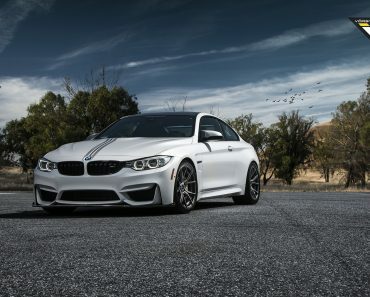 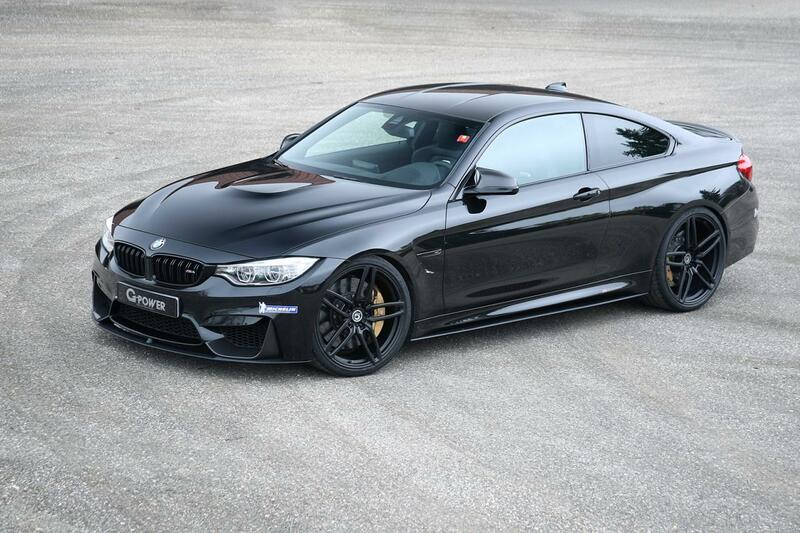 This time, the German company focused on the F82 BMW M4 Coupe, a model which is already pretty powerful in its standard configuration. 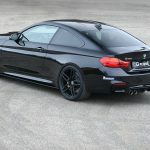 Even so, G-Power decided to improve the total output of the 3.0-liter TwinPower Turbo engine to a total of 520 horses and 700 Nm (516 lb-ft) of torque. 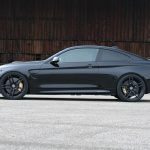 In conclusion, we talk about extra 89 horses and 150 Nm (110 lb-ft) of torque, enough power to improve the 0-100 km/h sprint time by 0,2 seconds. 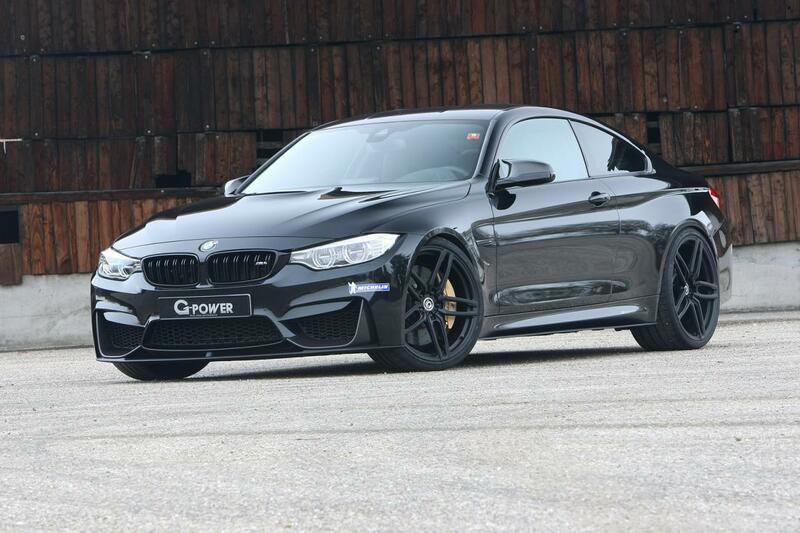 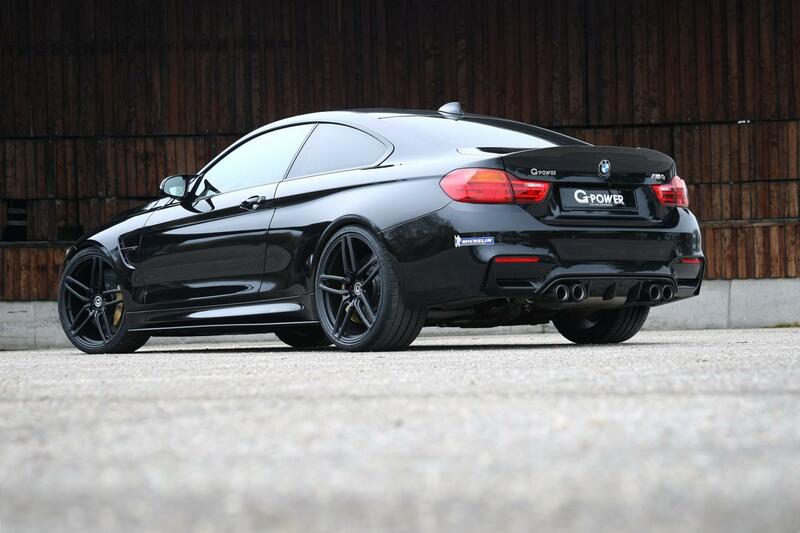 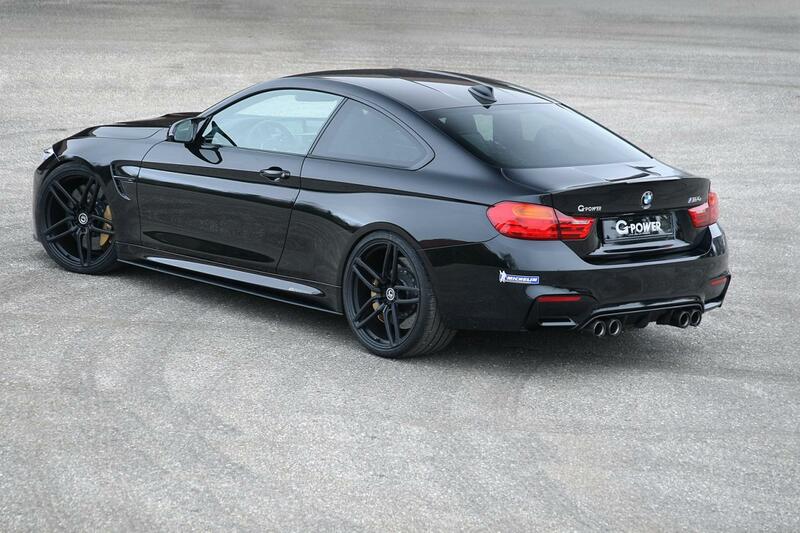 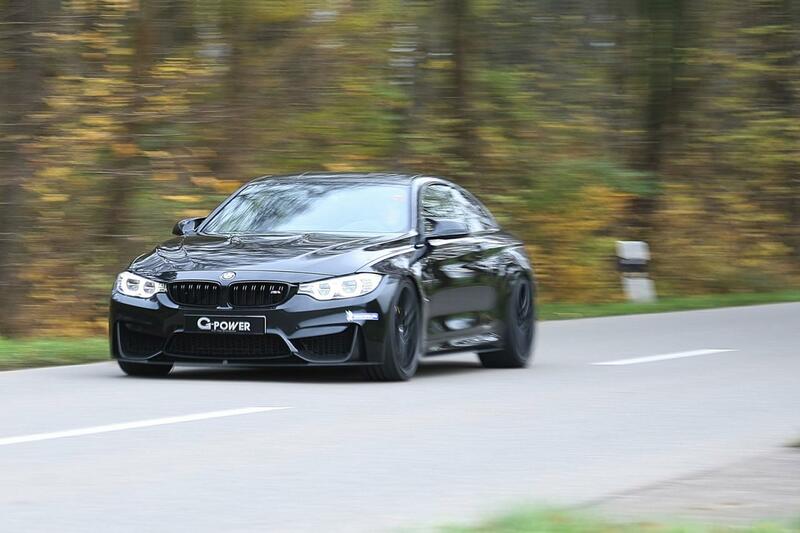 Thus, G-Power’s BMW M4 needs only 3,9 seconds to accelerate from standstill to 100 km/h with a top speed of 325 km/h. 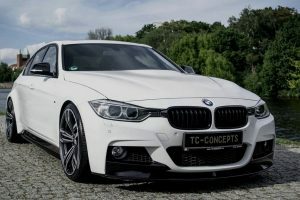 In terms of styling, buyers will get a new set of 20-inch alloy wheels fitted with special Michelin tires, a set of wheels that cost nearly €8,000, more than the €3,358 for the power boost and €3,451 for the V-MAX lift kit combined. 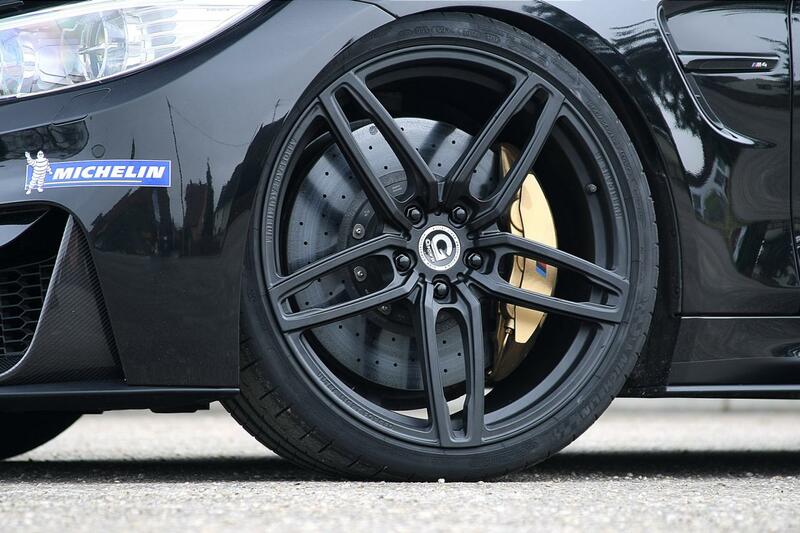 All in all, is up to you if you want both the extra power and the new wheels or just one of them.